Mobile Telecommunication giant, NTN Nigeria had hosted its numerous costumers to get-together in Kaduna as a way of saying thank you for been loyal to the company for more than a decade. The event, which was tagged ‘An evening with MTN’ held at Asa Pyramid hotel, Kaduna, was aimed at celebrate, thank and appealed to costumers to stay with the company for ever improving service delivery..
MTN Regional Manager, North, Kunle Adebiyi who led the team, hinted that the company has earmark 1% of it profits to give back to the society, saying a lot of Nigerians have benefited from it corporate social responsibilities. “What we are doing is to say thank you and appreciate our costumers. It is end of another year. We still have a couple of cities that we are going to do the same thing before the year runs out. We did it in Lagos, Kaduna and my counterparts in the South-East and South-West are doing the same thing as we speak. Its just a way of saying thank you to our costumers. “Our costumers should look forward to better quality network. It is something we are committed to because we want to get better and better. 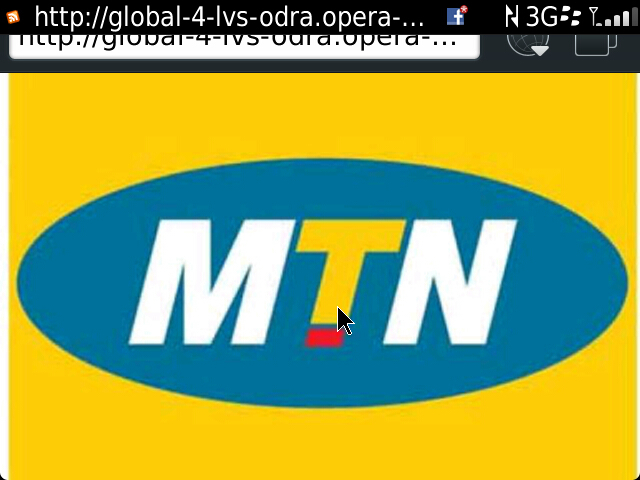 We want people to go every where and have this same MTN as company network. And that’s one good thing people can attest to. And we will continue to provide for nigerians. “Our commitment is to give the best in all circumstances. “If you see what we are doing around our foundation (MTN Foundation), that is one unit that is spends 1% of the profit of MTN just to give back to the host community. If you see people regaining their sights through operations, if you houses been built for people, water is been provided for lots of people. Some many peoples children today are enjoying scholarships in different places. “In Kaduna, I have come to donate hall to Technical college. The same thing in Sokoto and all over Nigeria. So that commitment alone is something I believe should motivate people to want to actually stay on to MTN aside the fact that every where you go,” Adebiyi said.